Outdoor brunch, the start of baseball season, and cherry blossoms—what’s not to love about the New York in the spring? As temperatures rise, locals shed their winter coats and head outdoors, from Central Park in Manhattan to Yankee Stadium in the Bronx. Here are Hotel 48LEX’s five reasons why spring is the best time to visit New York. 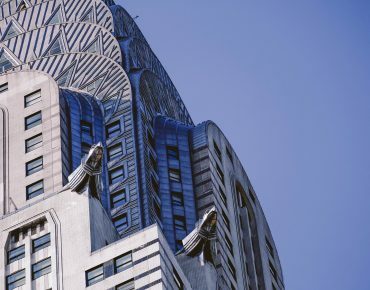 From Art Deco spires to Beaux-Arts behemoths and Modernist towers, New York City landmarks abound in Midtown East. Here are some of our favorites that will guarantee more likes and followers. There are plenty of romantic things to do in on Valentine’s Day in NYC, but the most sought after are the incredible meals in its world-renowned restaurants. 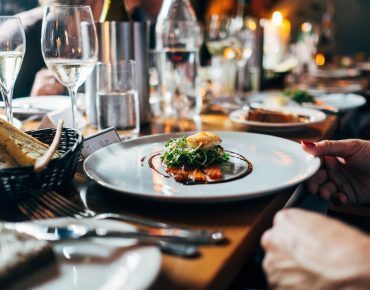 Throughout the month of January, restaurants fill quickly with reservations, so take your pick and make yours before its too late. Here are Hotel 48LEX’s recommendations for the best Valentine’s Day restaurants in NYC. Comprised of premier Midtown Manhattan luxury accommodations, Hotel 48LEX is located on 48th Street and Lexington Avenue, where all of the city’s attractions are within arm’s reach. 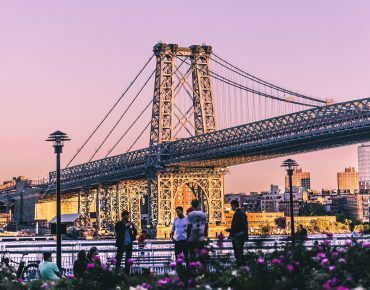 Our neighborhood shines with Broadway theaters, iconic 5th Avenue shopping, the Empire State Building, Times Square, and a wealth of world-famous museums. Stay with us at one of the finest Manhattan luxury hotels and step right into the heart of the greatest city in the world.